The future of your company depends on embracing digital transformation. 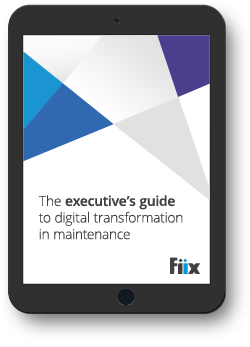 Here’s what it is, what it looks like in maintenance and how to implement it. 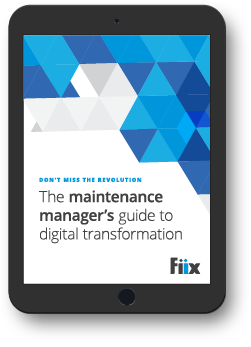 A guide to unlocking modern maintenance and why now is the time to do it. 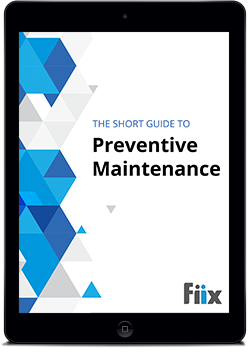 Learn what preventive maintenance is, why you need it, and how to get started. Learn how to research, evaluate, and set-up a CMMS for success. 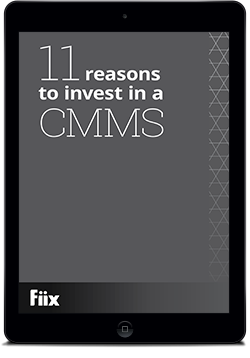 See how a CMMS offers a better way to manage maintenance. Learn how to calculate maintenance KPIs for better maintenance management. 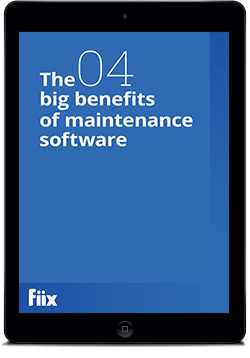 Learn how maintenance software can modernize your maintenance work. 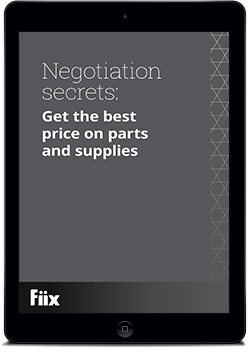 Learn how to effectively negotiate the best prices and terms on parts, supplies and capital equipment using these simple rules. 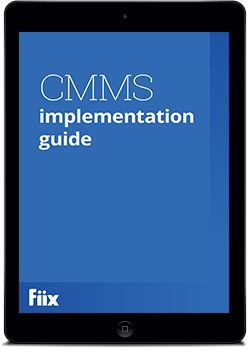 Learn which features are most important for a successful CMMS implementation. 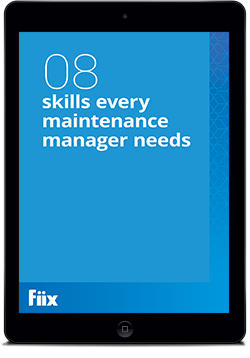 Learn what it takes to be the best maintenance manager and start running a better maintenance department today. 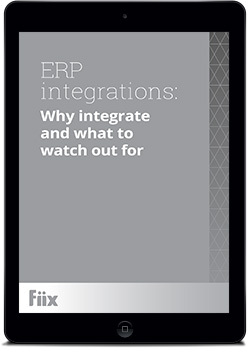 Learn about the benefits of integrating your CMMS with your ERP and how our simple, one-click integration can get you started today. 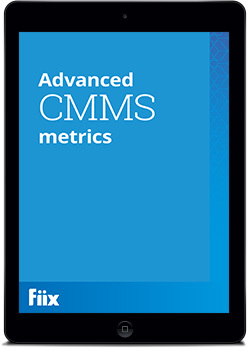 Rate and score a CMMS on the most important features for your business to find out if a CMMS is right for your needs. 9 ways a CMMS can help your organization become more OSHA, environmental, health, and safety compliant.